Make your posts go viral with our premium powerlikes service. We have a network with thousands of high authority Instagram accounts, with over 300 million followers combined. All accounts are real influencers, marketers, businesses and fan pages with high engagement. When these account like your post it sends a clear signal to Instagram’s algorithm: This content deserves to be seen. Start hitting the explore page and make your content go viral, with our cheap Instagram powerlikes packages! Powerlikes really is Instagram marketing on steroids. When an Instagram account likes your content it’s possible that your post will be shown in their followers explore tab. Imagine if accounts with hundreds of thousands, or even millions of followers would start liking and engaging with your content? This is exactly what our service is all about. We have gathered a strong network of highly powerful Instagram accounts that has real and active followers. When these high quality accounts start liking your posts it will be like saying to Instagram’s algorithm that this content needs to be seen. Powerlikes really are one of the most powerful tools to hit the explore tab these days. Just post viral content that people love, and this service will take care of the rest. If you have been an avid Instagram user for a while, you understand that getting likes is no easy task, especially if you want real likes from real accounts. But the nightmare is over because now you can organically grow your account with Powerlikes. This is something not many people know yet, but it is incredibly useful if you need to get more followers or to boost your likes and impressions in a short time. Whether it is to win contests on Instagram, to make your brand famous or to attract clients, all you need is likes from powerful instagram accounts. But what are power likes? How do they work? Where can you get them? Let’s skip the rest of the introduction and show you what you are here for, shall we? As a marketer, Community Manager, or simply an Instagram lover, you know that social networks algorithms change constantly. This happens because the engineers are discovering new information about how we interact with the apps and try to improve it; also because… well, if they didn’t change it often, they wouldn’t be making money, let’s be honest. Being on Instagram is a daily battle to get enough likes to appear on the Explore tab and earn free likes from accounts that not necessarily follow you already. And of course, you can also pay for Instagram ads which is an amazing tool that segments your audience and you can actually reach the people you are interested in or the ones that have a higher chance to buy your product or consume your content. But reaching the Explore tab is not that easy, and sometimes Instagram ads can be incredibly expensive. Don’t get us wrong, if you can pay for ads, you should do it. But if your business is new or your budget is tight, you definitely should aim for an organic growth, and that is exactly what Powerlikes has to offer. So what are powerlikes? We can see it as a tool to get likes, but it really works more as a system. You just signup to one of our packages, and we got you all covered. The owners of the profiles will automatically like your post for the next 30 days. All the accounts are real, the reason they have so many followers may vary, but what you care about is that they post content often and that they interact with others so it won’t be counted as spam. The logic behind this system is not only getting you likes, but also making you earn impressions and comments. It’s an easier way to reach the Explore tab and to go viral. Regular likes come from your followers, ghost accounts and people that surf through some hashtags. Depending on how good your profile is doing, the organic number of likes you can get by yourself can be high, but if you are starting on the IG business, you can be suffering a bit with this. When a profile with more than 100K followers likes your post, it starts a snow-ball effect where their followers will see that they liked your post on the Activity tab, and in short time, you will be featured in their followers Explore tab. 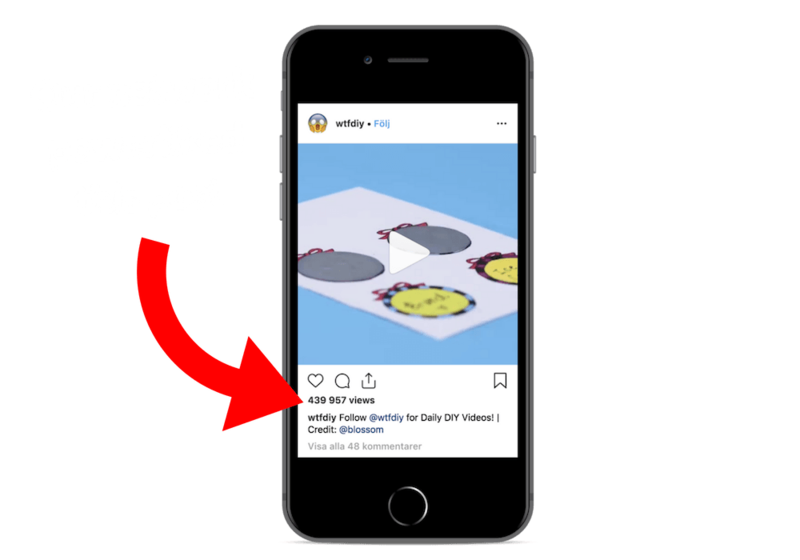 This happens because Instagram’s algorithm notices your post is gaining visibility and many interactions in less than 30 minutes, so it automatically thinks it’s either cool or interesting enough to be shown to others, and then you get a broader audience. Now, let’s make something clear: you will get lots of likes, but your impressions will always double or triple that number. And you may be thinking “meh, likes are better than impressions”, and it’s true, but remember that the more people see your content, the more chances you have of getting real new followers. And new followers plus all the likes and comments are the combo that will take you to the top of Instagram’s algorithm organically. The most obvious advantage of using Powerlikes Instagram instead of Instagram ads is the money. For a day of promotion on Instagram, you can reach between 700.000 and almost 2 million people for $5.000. 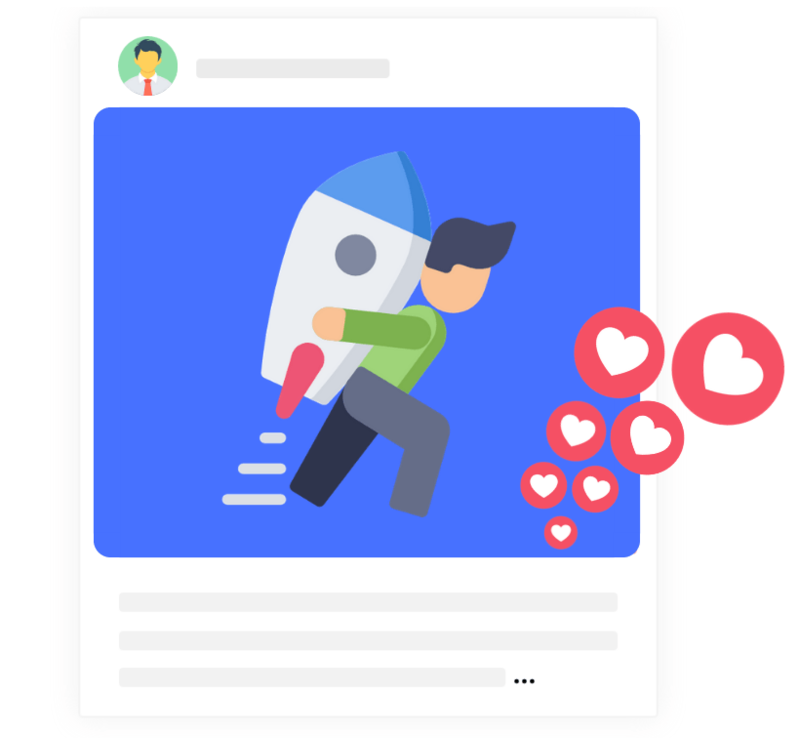 Of course, the audience you reach will be 100% targeted to your buyer persona but if you do not have that much money, you can rely on the Instagram Powerlikes. Now, to make these Powerlikes even more accurate and profitable, you have to choose your hashtags wisely. When you post something on IG, independently of the content, you use hashtags to organically reach those interested in what you have to offer. For example, if you manage a travel agency and you post a picture of a beach offering discounts for couples that want to travel to the Bahamas, your hashtags should be about that topic: #beach #vacations #couples #bahamas #happiness. You can use as many hashtags as you like, it won’t bother the reader because they are separated from the caption by color and they know exactly when to stop reading. But we strongly recommend you to use a HT related to your niche and content. Once you have chosen the tags, publish your picture and start getting likes, it will be way easier to reach the top of those hashtags page and it will be like you have targeted your audience through the Powerlikes. The IG algorithm will put you on the popular tab of the hashtag because you got likes, impressions and comments really fast, and you may stay there for a few days. Another great advantage of power likes is that you do not need to give likes back, something that is required by other online tools in exchange for this service. As we mentioned before, there are online tools where you sign up your account and start automatically liking other people’s post and they like yours. There are also what we know as engagement rounds, which are groups of IG users that distribute their likes and interactions depending on what time it is. They are useful if you need likes on a particular time, but in no way neither of these options are better than Powerlikes. Mostly because there is no guarantee that the likes you are receiving come from active or real accounts, which could make you get poor likes from spamming profiles or fake ones, taking you pretty much nowhere in the algorithm’s cobweb.